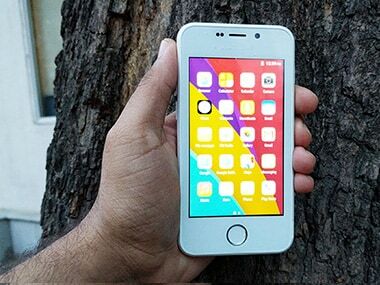 After announcing that it had delivered 5,000 'Freedom 251' smartphones to customers in July last year, Ringing Bells said it would deliver 65,000 more. After arresting Mohit Goel, Director of Noida-based Ringing Bells Pvt Ltd, police said they were searching for four more directors of the company that launched the world's cheapest smartphone. After plenty of speculation it all came crashing down yesterday for Ringing Bells MD Mohit Goel who promised India a smartphone at Rs 251. Goel has been detained after owner of Ghaziabad-based Ayam Enterprises filed an FIR yesterday alleging that Ringing Bells "defrauded" it of Rs 16 lakh. Goel has been detained after owner of Ghaziabad-based Ayam Enterprises filed an FIR on Wednesday alleging that Ringing Bells "defrauded" it of Rs 16 lakh. The company’s owners have apparently shut shop and have are heading another company called MDM Electronics. The fate of Freedom 251 is unknown.